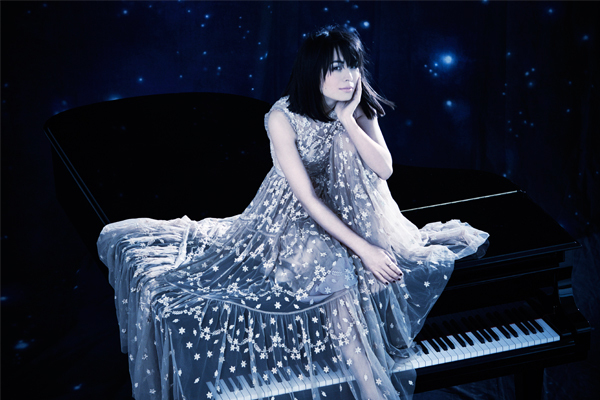 German-Japanese pianist Alice Sara Ott will grace the stage of City Hall in November with a programme of French repertoire inspired by her new album, Nightfall. As a prominent figure in the international classical music scene Alice Sara Ott is one of the world’s most in-demand soloists, regularly performing with the world’s leading conductors and orchestras. Although Alice has struggled with some health problems recently, she is determined to carry on with her performance career. Mark your calendars now to catch this courageous pianist! This concert features music by Debussy, Satie and Chopin, whose music made an indelible impression on the Parisian arts scene at the turn of the 20th century. Through this programme, Alice Sara aims to capture the hour of twilight, between day and night, when the air seems full of mystery, fleetingly saturated in blue and purple hues before inexorably darkening to blackness. Her success in accomplishing this feat underlines her status as a pianist of the very highest calibre.